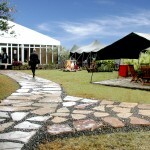 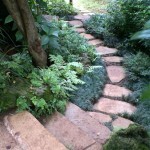 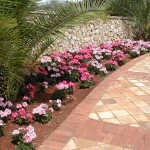 In the past few years, we have seen an increase in the demand for walkways and paths. 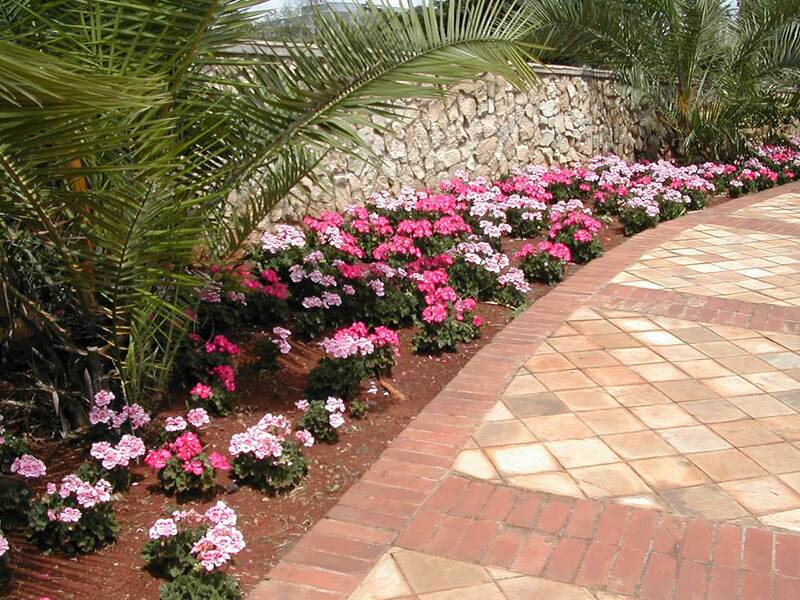 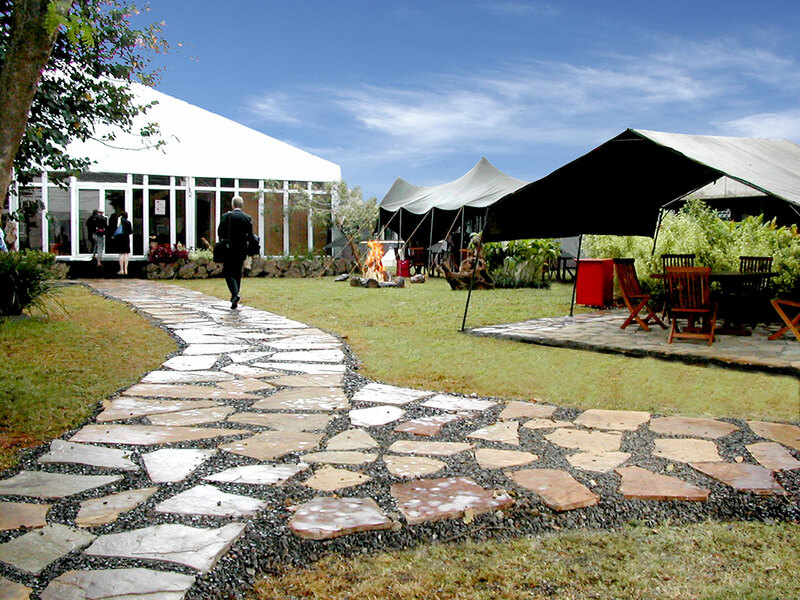 The walkways can be made of gravel, Galana stones, tiles, bricks, concrete slabs, cabro geometric paving stones etc. 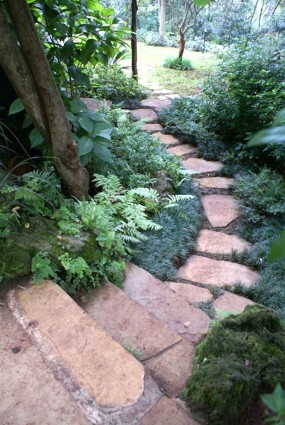 We also create paths using cut grass and wood shavings.